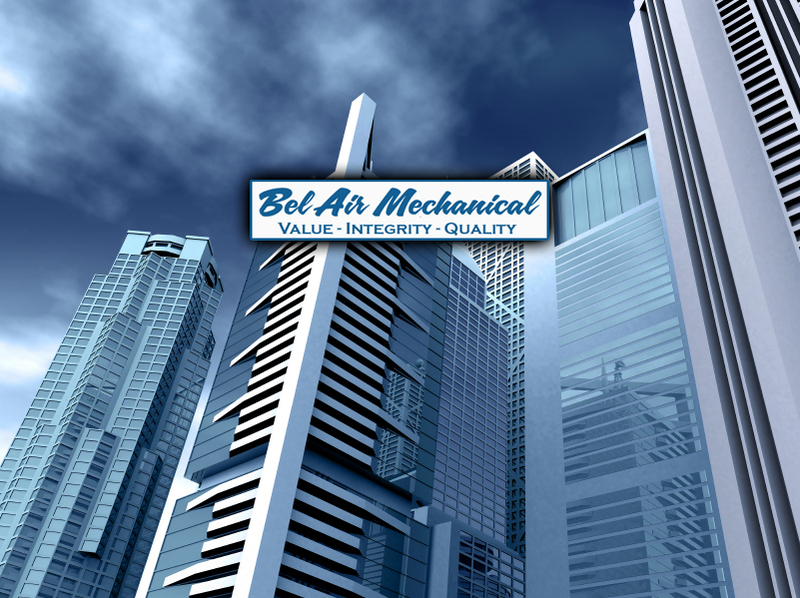 Bay Area HVAC Company - Bel Air Mechanical. Contact Us Today! 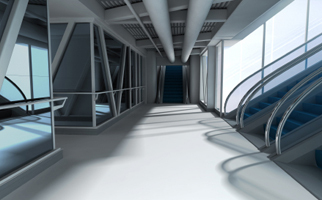 Located in Concord, California, we are proud to be a customer-focused commercial air conditioning contractor. You will have a pleasant and informative experience with our company. No matter if you are a current or prospective customer, vendor or employee of our firm! I hope that the information found here provides you with more knowledge of our company. If you choose to do business with Bel Air Mechanical, you will be treated with a high degree of professionalism, honesty and fairness. Browse through our portfolio, investigate the markets we service and learn more about our company through the use of this website. Brochures or websites can’t entirely capture the spirit of a company. For that you need to contact us. We look forward to it.